Your car should be a medium for expressing your personality, and when paint just isn’t enough, vinyl wraps have what you need. Offering vehicle wraps, at Monumental Workx Team adds colors, finishes, and textures to your existing paint job to make your car stand out above the rest. 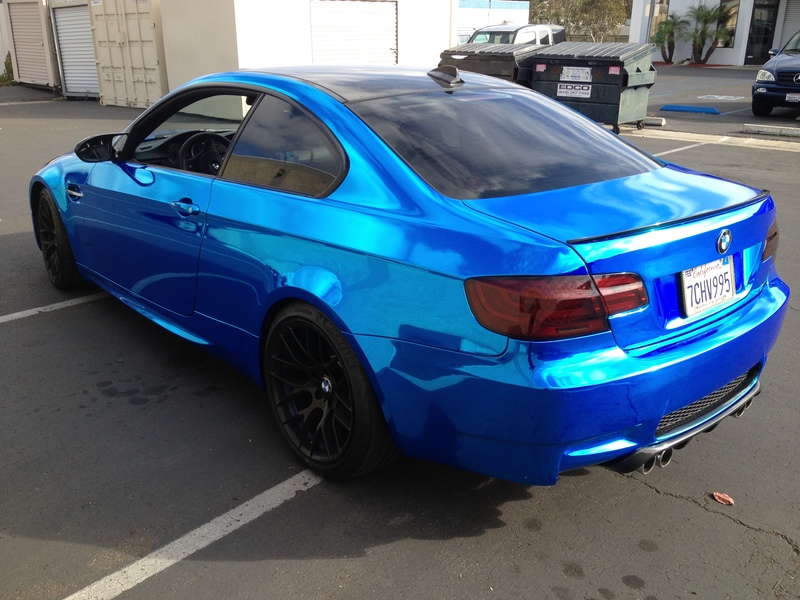 San Diego’s best car vinyl wrap installation wants to create an amazing product for you. Whether you want to get the word out about your business or take your car to a new level, Monumental Workx is here to give you the best vehicle graphics in San Diego. 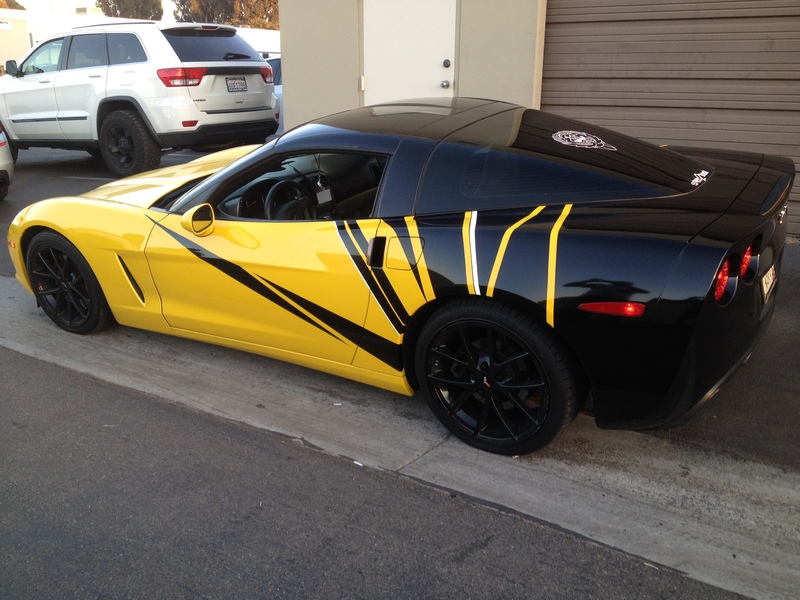 With your input, our creative team can design a custom vinyl wrap for your car, regardless of make or model. 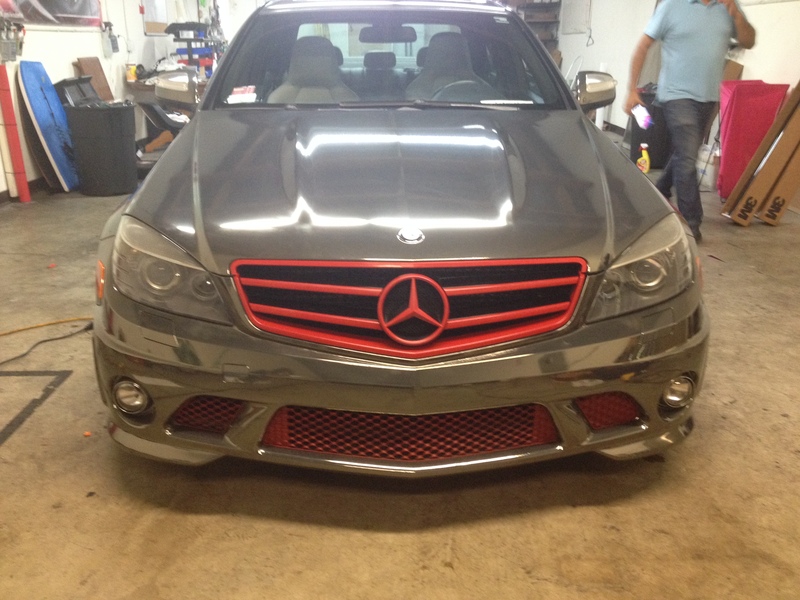 The wrap is then installed, cut to size, and any bubbles are removed with a squeegee for a seamless, natural look. When they see your car, your friends will think you went and got a whole new paint job! Lasting Designs – Our designs are printed using eco-solvent inks, which penetrate the vinyl film for color-safe prints that will last through the longevity of your car. Marketing Opportunities – Wraps not only contribute to a smooth, unique look, but also offer new methods for advertising. Versatility – These wraps also offer incredible versatility. If you ever want to change your wrap or apply a new design, you can easily remove the wrap without damaging the original finish. 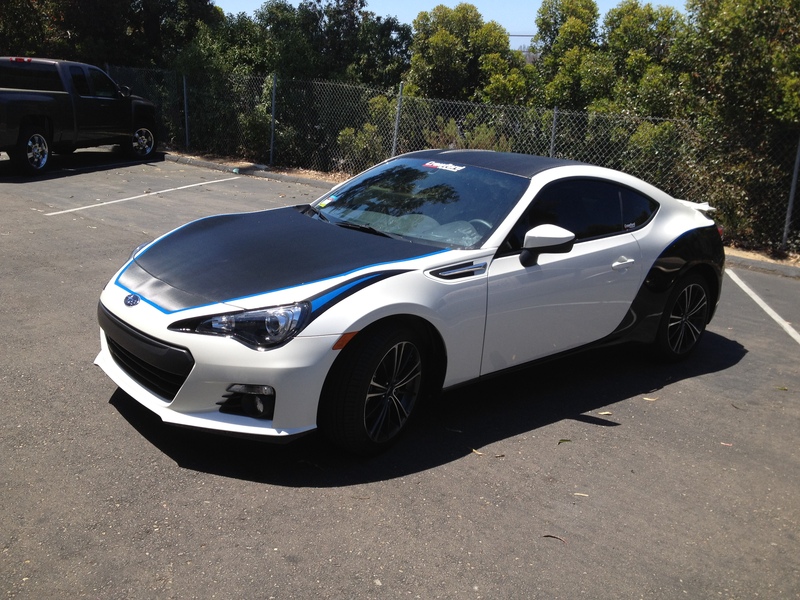 Why Choose Monumental Workx for San Diego Vehicle Wraps? Monumental Workx is dedicated to providing the best service in San Diego. We boast over 200 five-star reviews on Yelp and consistently maintain positive customer testimonials. We use parts and materials from the best brands in the business. For our wraps, we use Scotchprint Wrap Film, a durable, reliable product that integrates 3M’s innovative adhesive technology. Our technicians are professionally trained and certified to provide superior service to protect your car and ensure its proper care in our hands. Contact us at (858) 291-8200 or fill out our quick form for a free estimate.